Office coffee service is about more than providing an on-the-job hot beverage. Office coffee service requires expert knowledge of the many office coffee options available in order to ensure a cup of coffee or tea that compares to Los Angeles/Orange County coffee houses. That is what you can count on from Dependable Vending — a focus on flavor and quality for all our provided coffees and teas. 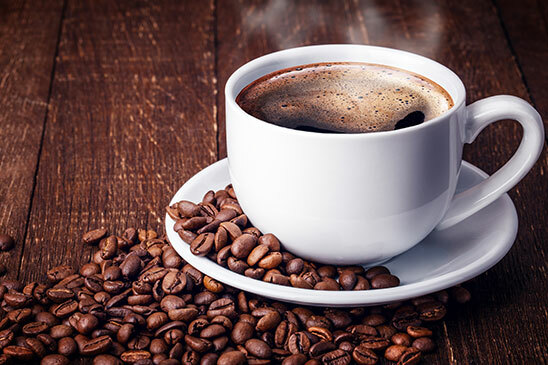 We offer a broad variety of ground coffee with our office coffee service, from nationally acclaimed brands like Maxwell House, Folgers, Yuban, Peet’s and Gavina. We are also authorized distributors of both Starbucks and Keurig single-cup machines as well as a specialized cappuccino machine. 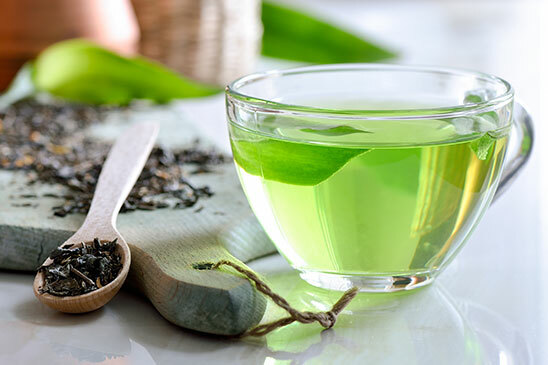 Tea blends are selected with great care and include popular brands like Lipton and Bigelow. From dark roasts to breakfast blends, we have an assortment of coffees to please every palate. Choose from our array of gourmet blends made from quality tea leaves, herbs and spices. Enjoy something out of the ordinary with offerings like cappuccinos, mochas, and lattes. Everything you need for your break room from cups and creamers to napkins and knives. Get coffee and tea service that will set your company apart by partnering with Dependable Vending at 800-785-3803, ext. 223 or email info@dependablevend.com.